Jack Daniel's Gold No. 27 Whiskey. Courtesy Jack Daniels Distillery. Jack Daniels Gold No. 27 Tennessee Whiskey, formerly an Asian travel retail exclusive, is coming to the US. Bourbon and Tennessee Whiskey share many steps in distilling and aging. Both use a majority corn in their mash bills, and both are aged in charred white oak barrels. 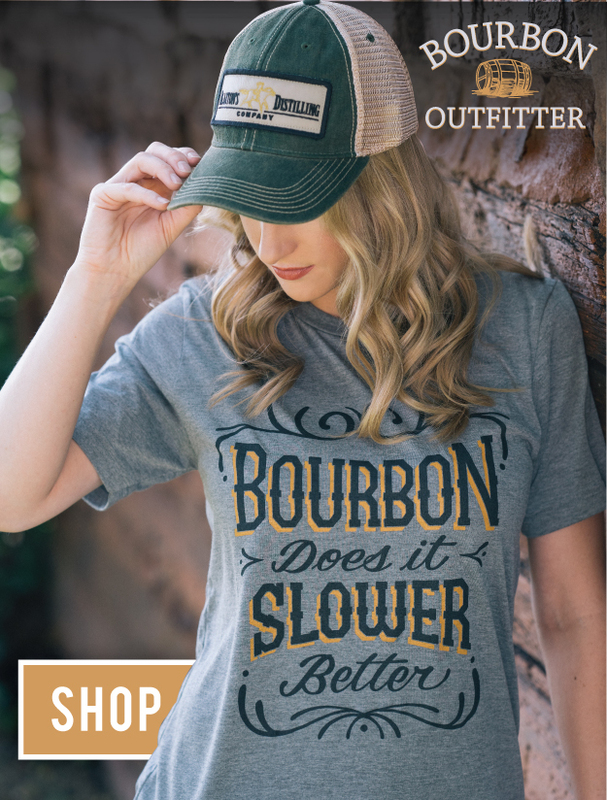 Tennessee whiskey, however is charcoal mellowed, or poured over charred oak chips, after it comes off the still and before it is put into the barrel to age. 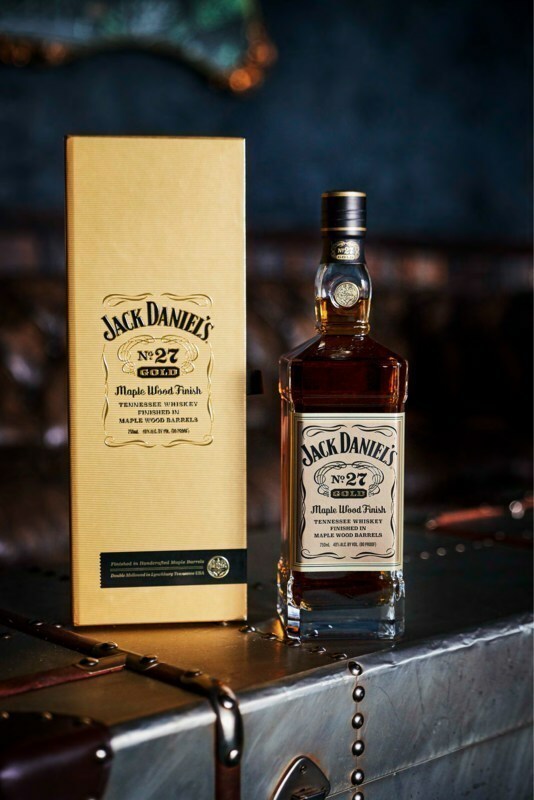 Jack Daniels Gold both double barreled and double mellowed—its mellowed before being matured in a white oak barrel, then moved to a second maple wood barrel, and finally mellowed once more before bottling. As you can imagine, this process takes a bit of extra time and attention, which has so far kept this whiskey out of the hands of stateside Jack Daniels fans. They’ve been lucky as of late – the distillery also recently released Jack Daniels Bottled-in-Bond Tennessee Whiskey. Jack Daniels Gold is hitting shelves now at a suggested price of around $100.